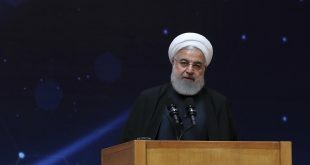 AIX-EN-PROVENCE, France/LONDON, July 7, (Agencies): One of the world’s biggest cargo shippers announced on Saturday it was pulling out of Iran for fear of becoming entangled in US sanctions, and President Hassan Rouhani demanded that European countries to do more to offset the US measures. The announcement by France’s CMA CGM that it was quitting Iran deals a blow to Tehran’s efforts to persuade European countries to offer economic benefits to offset the new US sanctions. 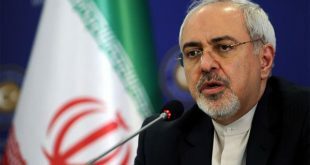 Iran says it needs more help from Europe to keep alive an agreement with world powers to curb its nuclear programme. US President Donald Trump abandoned the agreement in May and has announced new sanctions on Tehran. 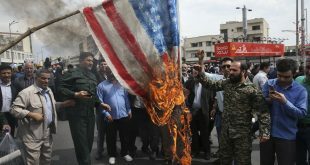 Washington has ordered all countries to stop buying Iranian oil by November and foreign firms to stop doing business there or face US blacklists. European powers which still support the nuclear deal say they will do more to encourage their businesses to remain engaged with Iran. But the prospect of being banned in the United States appears to be enough to persuade European companies to keep out. Foreign ministers from the five remaining signatory countries to the nuclear deal — Britain, France, Germany, China and Russia — offered a package of economic measures to Iran on Friday to compensate for US sanctions that begin taking effect in August, but Tehran said the package did not go far enough. “European countries have the political will to maintain economic ties with Iran based on the JCPOA (the nuclear deal), but they need to take practical measures within the time limit,” Rouhani said on Saturday on his official website. CMA CGM, which according to the United Nations operates the world’s third largest container shipping fleet with more than 11 percent of global capacity, said it would halt service for Iran as it did not want to fall foul of the rules given its large presence in the United States. “Due to the Trump administration, we have decided to end our service for Iran,” CMA CGM chief Rodolphe Saade said during an economic conference in the southern French city of Aix-en-Provence. “Our Chinese competitors are hesitating a little, so maybe they have a different relationship with Trump, but we apply the rules,” Saade said. The shipping market leader, A.P. Moller-Maersk of Denmark, already announced in May it was pulling out of Iran. In June, French carmaker PSA Group suspended its joint venture activities in Iran, and French oil major Total said it held little hope of receiving a US waiver to continue with a multibillion-dollar gas project in the country. Iranian Oil Minister Bijan Zanganeh called the tension between Tehran and Washington a “trade war”. He said it had not led to changes in Iranian oil production and exports. He also echoed Rouhani’s remarks that the European package did not meet all economic demands of Iran. 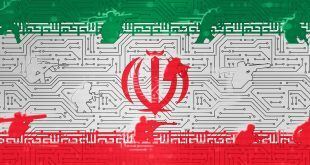 “I have not seen the package personally, but our colleagues in the foreign ministry who have seen it were not happy with its details,” Zanganeh was quoted as saying by Tasnim news agency. 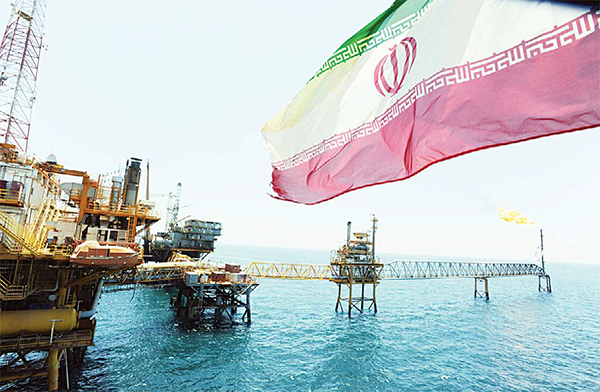 Some Iranian officials have threatened to block oil exports from the Gulf in retaliation for US efforts to reduce Iranian oil sales to zero. Rouhani himself made a veiled threat along those lines in recent days, saying there could be no oil exports from the region if Iran’s were shut. Zanganeh said Iran’s stance on this issue was clear. Kuwaiti parliamentarians on Friday called on the government to deal seriously with Iranian threats to close the Strait of Hormuz to oil shipments, reports aa.com.tr Iranian officials, including President Hasan Rouhani, have threatened to close the strategic waterway if the US took steps to hinder Iranian petroleum exports. Speaking to Anadolu Agency, Kuwaiti MP Osama al- Shaheen described the threats as “the latest manifestation of Iranian aggression”. On Wednesday, Ismail Kuthari, vice-commander of Iran’s Revolutionary Guard Corps (RGC), vowed to block the passage of oil shipments through the strait if the US tried to degrade his country’s ability to export oil. 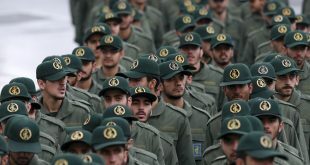 Qasem Soleimani, commander of the RGC’s elite Quds Force, meanwhile, was quoted by Iranian media outlets as saying he was “ready to carry out any orders”. “This dispute is strictly between the US and Iran,” al- Shaheen said. 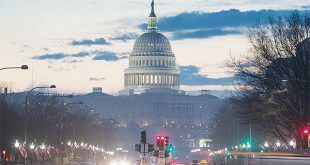 “But the threats being made are aimed at the [Arab] Gulf States.” At the same parliamentary meeting, MP Adel al-Damakhi requested a special session to review the government’s readiness to deal with possible Iranian escalations. Closure of the strait to oil shipments “will have consequences for the national security of all the Gulf States”, al- Damakhi was quoted as saying by Kuwaiti daily Al-Rai. “It would threaten the economy of the Gulf in general and that of Kuwait in particular,” he said. He went on to urge the government to prepare for such a scenario and take the necessary precautions.